Check our our complete list of designer dogs that have been produced with small breed dogs. 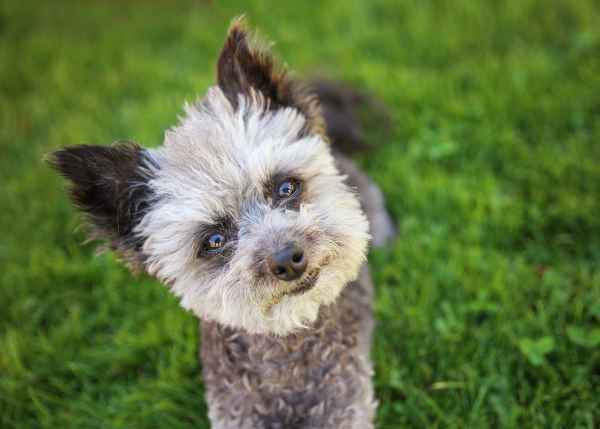 Check our our list of designer or hybrid dogs produced by small breed dogs. Please note, that there is no such thing as completely Hypoallergenic. 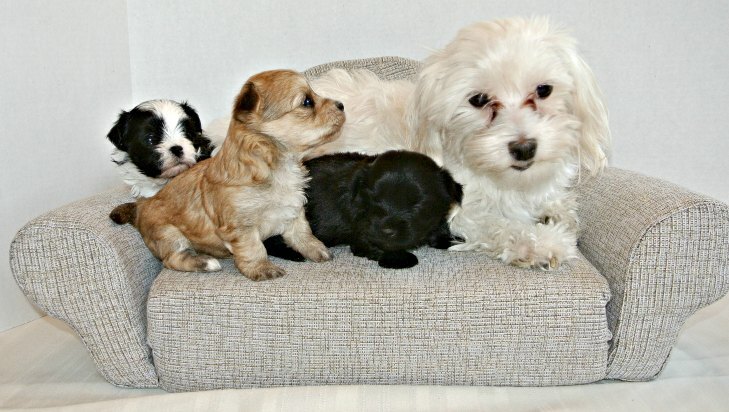 Breeders will start with two purebred registered dogs and pair them creating a new so called breed such as when a Maltese is bred with a poodle creating a Malti-Poo. Breeders who choose to go the route of the hybrid do so for many different reasons. Many believe that they are healthier than a purebred dog. There are some merit and truth claims made by fans of the hybrid. Many purebred dogs have been so interbred over the years that certain hereditary diseases are very common in a specific breed. When the gene pool becomes more diverse, there is less likelihood that these inherited diseases will show up. If you mate two different breeds both of which suffer from the same hereditary disease, this argument is no longer valid. In some cases, however, one breed can overcome the problems of another making the offspring healthier. Consider the Shih Tzu, a brachycephalic breed that is prone to breathing problems. 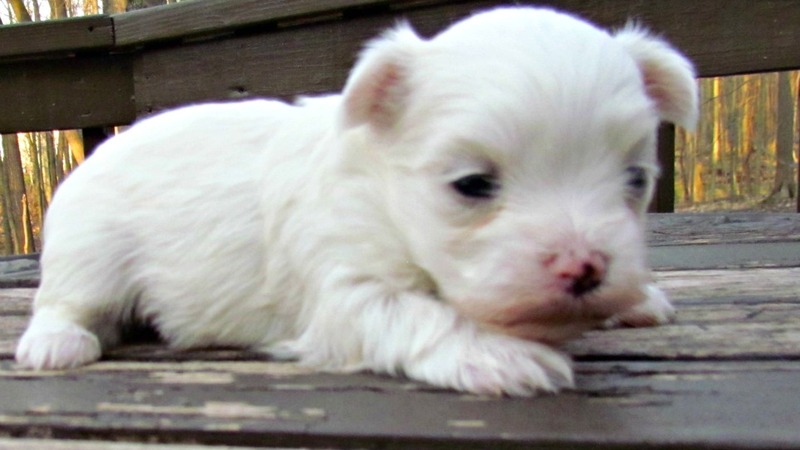 Cross a Shih Tzu with a Maltese and you get a dog with a longer nose, but one that physically resembles the Shih Tzu. A dog with a longer snout has less problems breathing. This also holds true for the Shih Poo. It would seem that producing designer dogs is only part of the fun; naming designer dogs is equally appealing and often there is more than one name that describes the same dog. The Mal-Shi is not a purebred dog. It is a cross between the Maltese and a Shih Tzu. 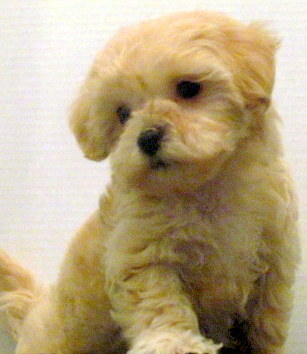 But depending on who you talk to, the puppy could also be called a Shih-tese, Shihtese, Malti Tzu, or Shima. Five names all describing the same dog! Some names are easy to figure out. 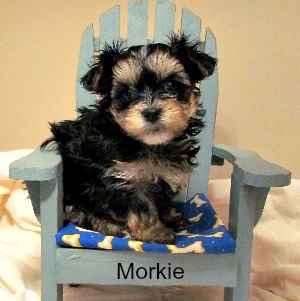 Take the Yorkie Tzu for example. 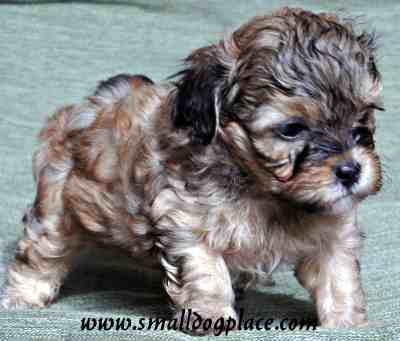 There's no rocket science involved in determining that this is a mix between a Yorkshire Terrier and a Shih Tzu. Some are not that obvious. 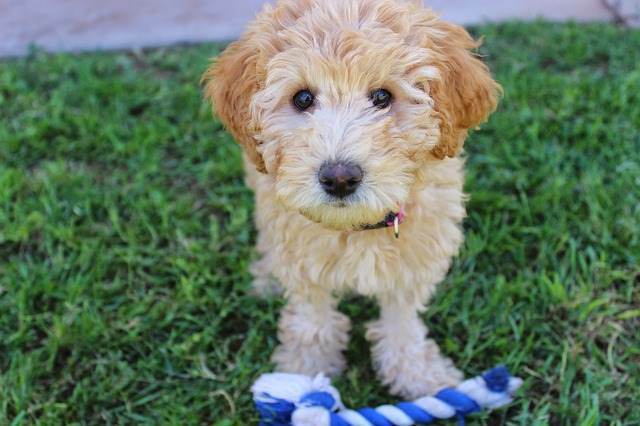 Take the Whoodle for an example. This is a poodle and soft coated wheaten terrier. What about dogs that just don't seem to have a name? Maybe its up to the owner to name the hybrid. 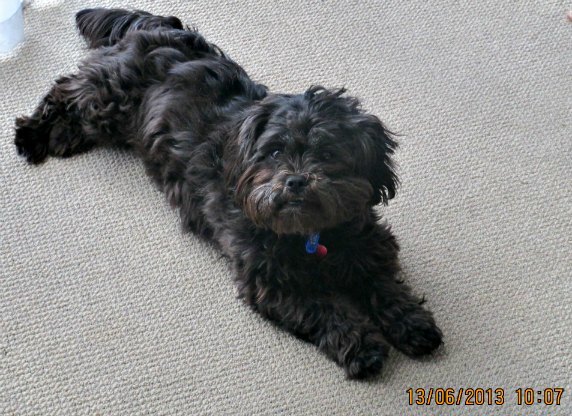 Take for example, the Australian Terrier and Shih Tzu mix, a wonderful combination. As of the writing of this article, no one has named this combination and it is not listed on any of the hybrid registries. My advice is to contact the registries and add the name to their lists. It would seem that it you bred the dog, you get to name it. If you bought the dog, you get to name it and if you don’t name it, someone else will. Some of this craziness originated when people decided that their lovable mutt adopted from a shelter had to have a breed name. 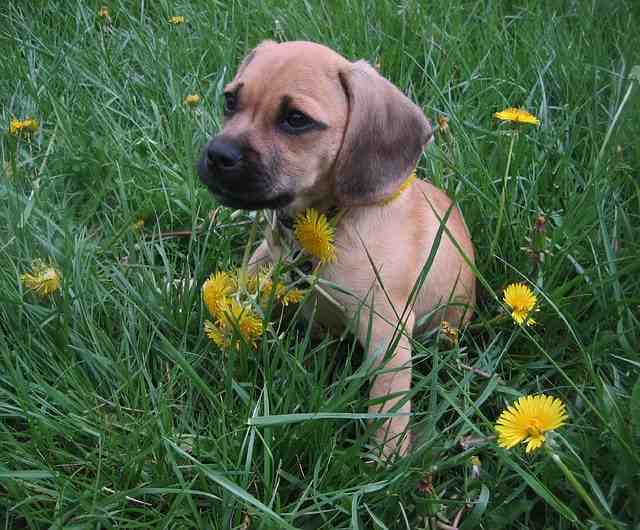 More officially, the Canine Designer Dog Registries often decide on the name they will use when the dog is registered. The American Canine Hybrid Club (ACHC). A dog can be registered if the parents are purebred and preferably registered with a recognized dog registry such as the AKC. Some registries such as the IDCR are beginning to develop “breed” characteristics for the designer dogs they register but as yet, no breed standards exist for these dogs as they do for purebred dogs. There are now many different hybrid dog varieties and these numbers appear to be growing. With a world society enamored by the exotic, ever demanding unique and different products, it makes sense that they would want these unusual characteristics in their beloved pets. Dog breeders respond to their customer’s wishes by producing yet another designer combination.